The first month of autumn has almost ended, and it has brought lots of really interesting announcements, hot news and spicy rumors from the world of video games and motion picture industry. Traditionally, each Friday we sum up them and tell you only the most interesting film and game news, which have taken place during last five days. And today we aren’t going to break this practice. So let’s start. The information about one of the most anticipated games - GTA 5 - opens our today’s game news digest. This week, the list of new and really exciting features of Grand Theft Auto V on PC and next-gen consoles has been leaked. Would you like to know which innovations will be implemented in the forthcoming game’s versions? Then follow the link above. Another one hot news of this week concerns the announcement of the date, when PES 2015 demo became available in Europe. Go to the full article if you want to know when the demo of the next part in Pro Evolution Soccer series was released. This week’s game news digest isn’t full without information about Assassin's Creed Unity - the upcoming instalment in amazing AC series. 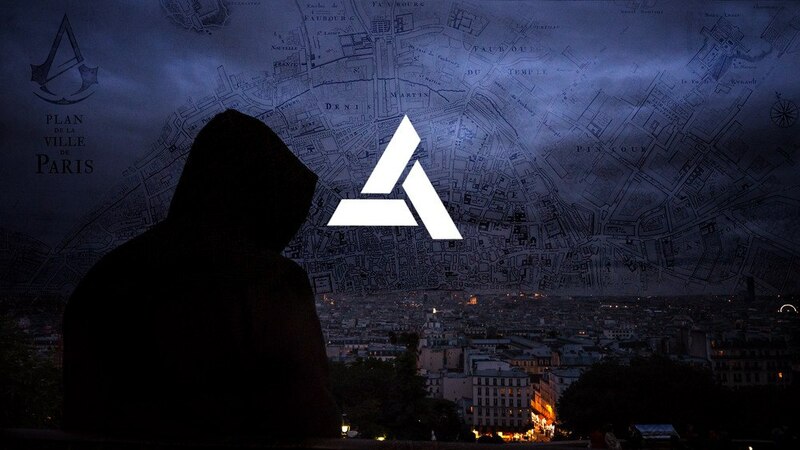 Thus, firstly, the developers announced the Season Pass of the project, and a few days later they launched a peculiar project, which gives an opportunity to join the interactive tour and visit the main places of interest of Paris - the location of the forthcoming game. More details are presented in the full articles. 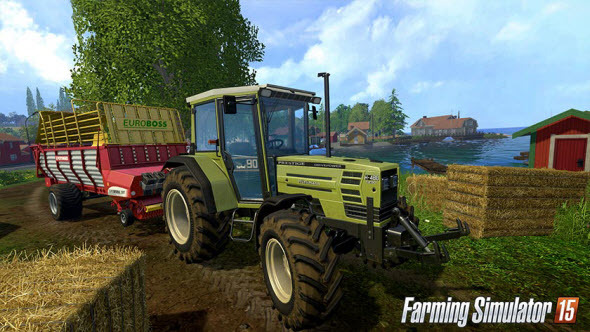 The announcement of the Farming Simulator 15 release date has also become a pleasant news for all fans of the series. Thus, the developers have announced, when the next instalment will be launched on PC and consoles, and shared some fresh project’s screenshots. Follow the link above to get to know more information and to look at new pictures. Are you a fan of fighting projects and do you like WWE series? Then click on the link above in order to read the fresh rumors about the alleged release of WWE 2K15 game on PC and watch its new gameplay trailer. This week has also brought lots of exciting news from the motion picture industry. The most interesting one among them concerns the forthcoming Fast & Furious 7 film. Go to the full article to look at fresh photos of the project and get to know other movie’s details. And the final information, which we’d like to include in our today’s game news digest, touches the recently released and huge Dota 2 update. If you adore this game and want to know the content of the latest update, then follow the link above. Also, we would like to remind you that you can find lots of interesting, exciting and sometimes funny reels in our Videos section. This week, we offer to pay your attention to Resident Evil: Revelations 2 and Borderlands: The Pre-Sequel gameplay videos, fresh World of Speed trailer and Middle-earth: Shadow of Mordor reel. Enjoy!